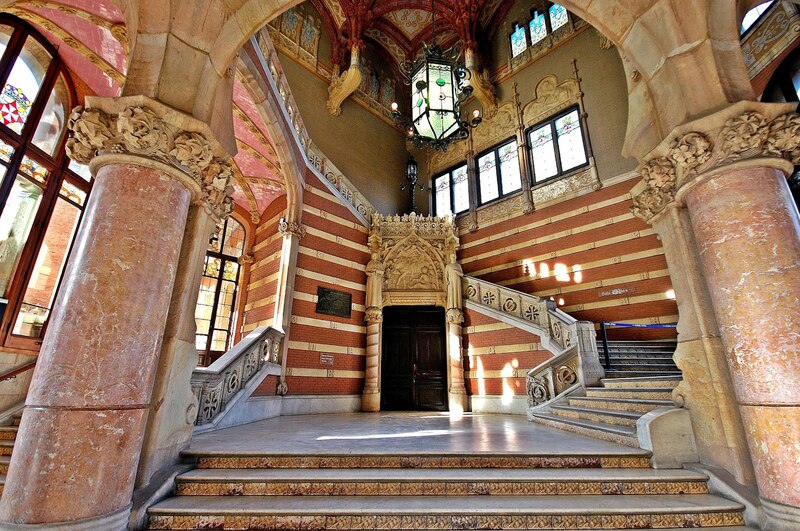 World’s most glorious hospital : Sant Pau Hospital Barcelona ! 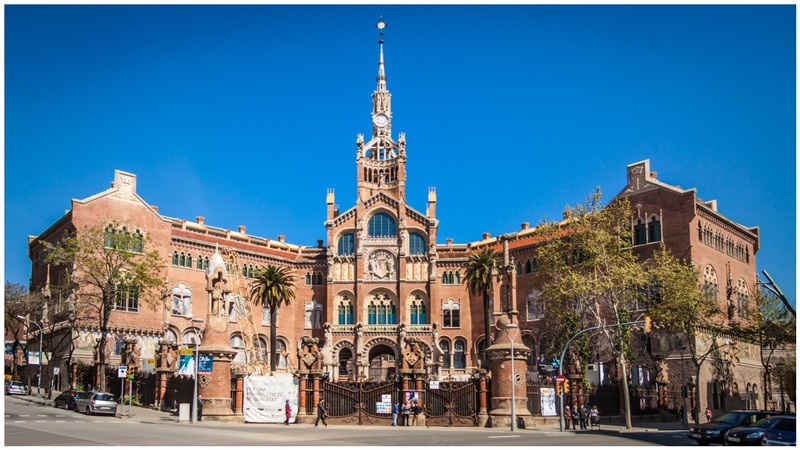 One of oldest hospital in the world , is now an UNICEF heritage site. 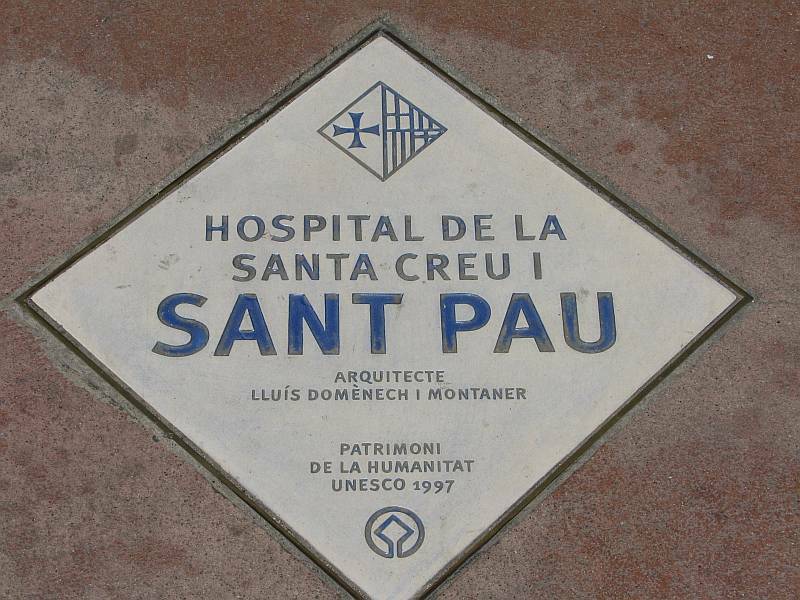 Santa Creu , Sant Pau original hospital built in 1400 AD rebuilt in 1900 by Catalonian modern architect Montaner.